We are a family owned and operated optometry clinic located in south Torrance near Sprouts grocery store. We both have families and live in the south Torrance community. 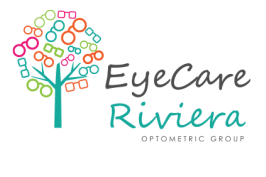 We strive to provide quality eye care to our neighborhood families. We provide exams, contact lenses and prescription glasses, scleral specialty contact lenses, corneal refractive therapy (CRT), and eye care services for those with extreme low vision. We provide vision care to corneal transplant patients and hard-to-fit patients. We take most insurance plans. We offer a large selection of unique designer eye wear for adults and children. We also offer relief from Dry Eye Disease. More info Call for a free consultation today.
" The doctors and staff here are excellent and go above and beyond for their patients. My little boy is only 4 and his eyes needed glasses badly but he wasn't very cooperative for the exam. The doctor was super patient and made it fun. We had to come back a month later to make sure the prescription was correct ." " I recommend them to anyone who suffers with Keratoconus you will not find anyone better to help you out & help you understand what you have & what to expect. Thanks again team Riviera i will for ever be your loyal patient." " Great place! 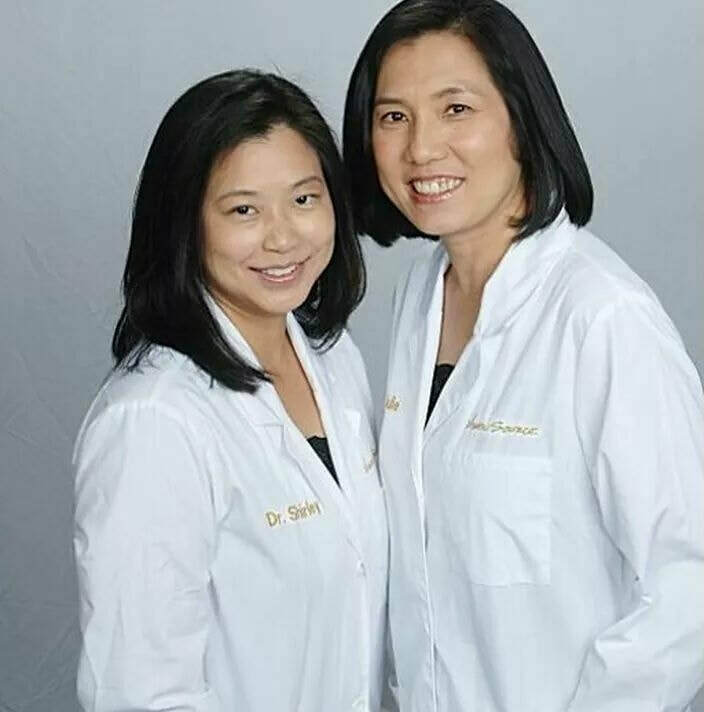 Drs hong and Forister are friendly, knowledgeable and accommodating. Wonderful staff, too. Also loved the play area!"